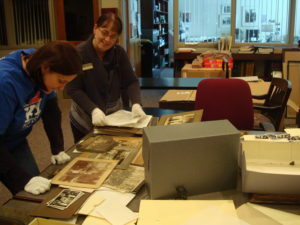 Just what is “Genealogy Literacy” anyway? Literacy, and its basic components of reading and writing, was a simple term until our world changed with the evolution of technology. The flood of information that now overtakes us on a daily basis has to be navigated, processed, and communicated (or discarded) as a part of the information literacy filter we develop into skill sets for the 21st century. 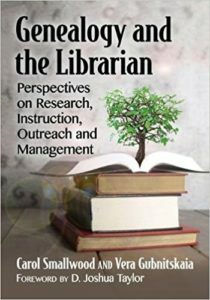 Even as early as 1974, the term “Information Literacy” was coined to describe the goal of a new type of learner. One that would strive to develop “techniques and skills for utilizing the wide range of information tools as well as primary sources in molding information solutions to their problems.”(Zurkowski, 1974) Never has this skill set development been more crucial. Regardless of whether we are reading another Facebook post or researching backwards through time, our Information Literacy skills must naturally be applied to any subject we encounter. Genealogy is no exception. 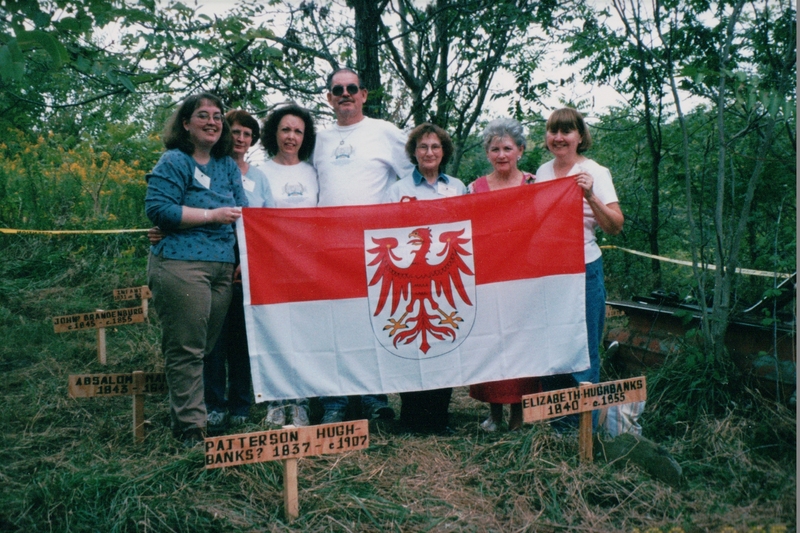 Indeed, building your genealogy research skills around common Information Literacy standards can streamline your entire process. 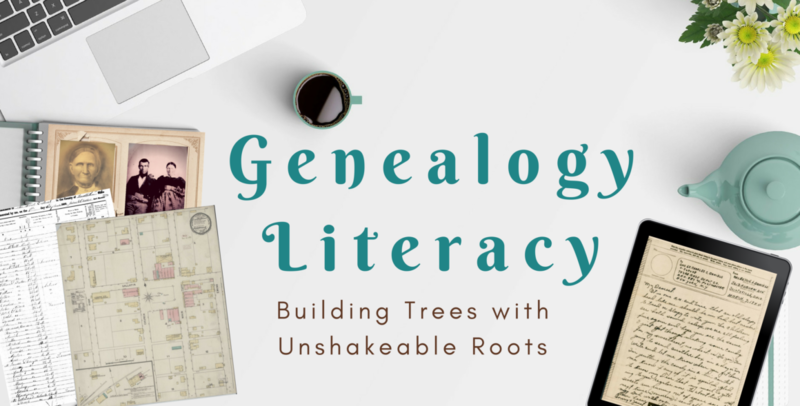 In a way, developing Genealogy Literacy skills can help you hack away the information weeds and set you on a path to producing solid trees that will stand the test of time, or any intense scrutiny. 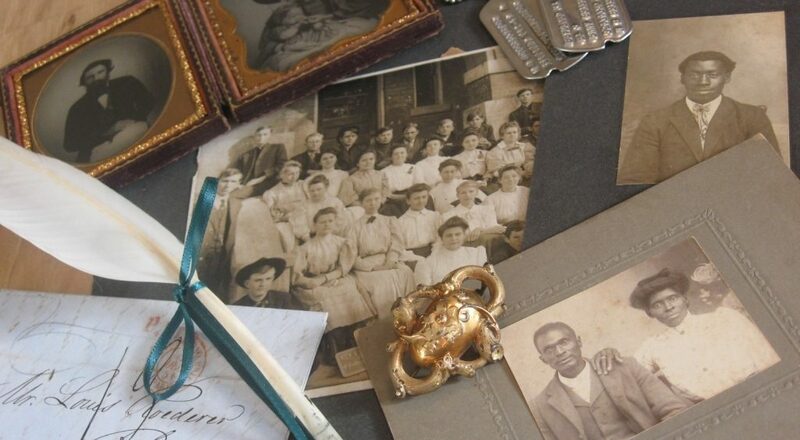 This site is dedicated to developing your Genealogy Literacy skills. 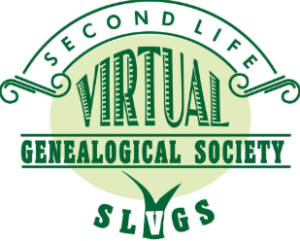 A place for genealogists/family historians and genealogy librarians to learn more about the complexity of genealogical research. 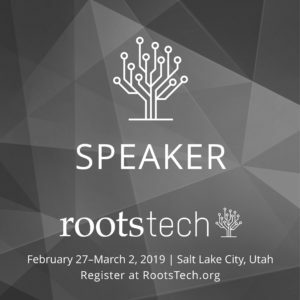 Genealogy Literacy is achieved through intentional and thorough analysis of sources, bias, contextualization, followed by the production of a thoroughly sourced product that shares the information gleaned from the process. The journey has been long, and yet, it’s just getting started! My house consists of an eclectic mixture of family heirlooms, book stacks, and archival boxes of family photos….sprinkled with teapots sitting in the oddest of places. When family comes to visit, I feel like an ancestral alchemist, rummaging through the boxes to find just the right ingredients for their magical trip down memory lane. My love for old photos and letters is ceaseless, and drives much of my life’s work. For in these lie the stories, the voices and images of those long gone. In my university days of pursuing a history degree, I had a frustrating habit of not believing historiography. Once they listed a primary source, I was off to find my own copy. I wanted to take it in, absorb its complexities, visually, and in content. Whith each document, there was a thrill and a challenge: Did I understand what they were saying? Was I misinterpreting their meaning based on my own time? Did I have enough context to get a full picture? These questions have always driven my genealogical research. Just as each primary document provides vital information, our interpretation of the document must be accurate. In other words, we must understand how to use the primary information appropriately to glean an accurate portion of the story. 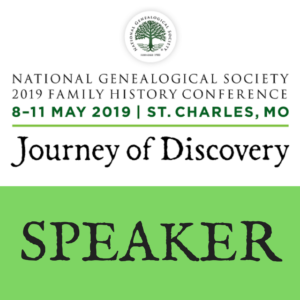 As a genealogy librarian who encounters research in its rawest and most complex forms each day, I hope to assist others with their critical analysis of resources encountered along their journey. While these are the fundamental components of what drives my passion, you should also know that I grew up with one foot in the north and one in the south. Like a verbal shapeshifter, I can speak without any accent due to my Cincinnati upbringing, but can turn on a sweet southern twang when I head across the Mason-Dixon. I am a 7th generation Kentuckian, born here but raised across the river. I made it back to Kentucky in my 20s and have now been “home” for over 20 years. I adore the beach and the mountains, visiting both at every chance. I am a tea-aholic, a Janeite, a heritage gardener, and huge antiques junky – sometimes, literal junk in the eyes of others. My latest extension of collecting tea equipage has recently turned to educating myself on the subject of porcelain. Talk about a subject with endless twists and turns! 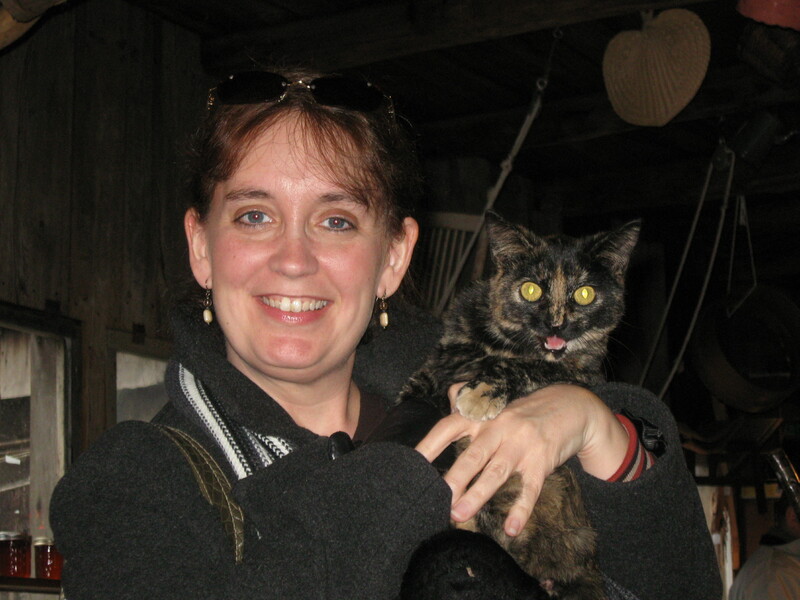 I am also a cat mom to two 13 year olds…one with special medical needs. Love abounds in our furry household! The other thing you should realize about me is that while I love family history, I have no romantic notions about my ancestry. I am a genealogy pragmatist. I hold no delusions about humanity nor our ancestors. Humanity is beautiful, but it is ugly too. ‘Warts and all’ doesn’t even begin to describe some of the things our ancestors have done, chosen, or allowed to continue. We only have to look to American history to understand how messed up, yet precious, humanity can be. With these considerations, I do not believe in covering up the ugly to extol the good. We need examples of mistakes and good choices to help our journey of growth and I would argue that we grow better when hearing both types of stories about our ancestors. Which means: this is a truth zone! 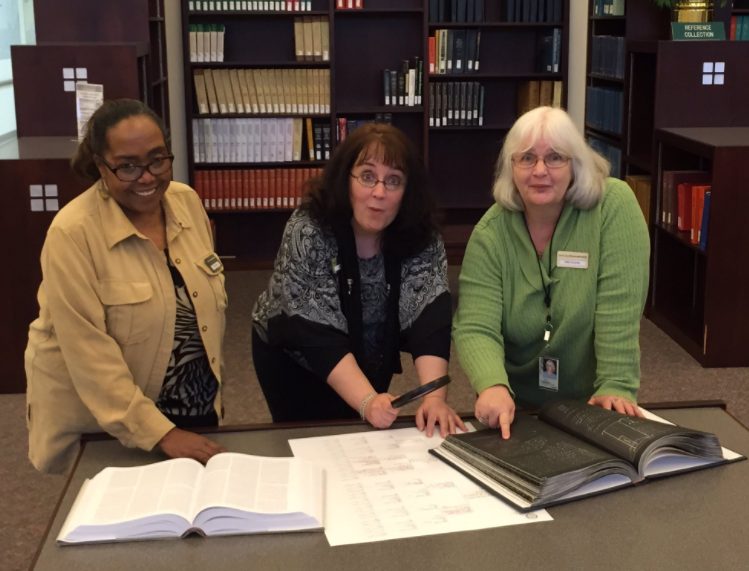 Unadulterated genealogy and ancestral resource analysis! No filters here please – raw genealogy only! 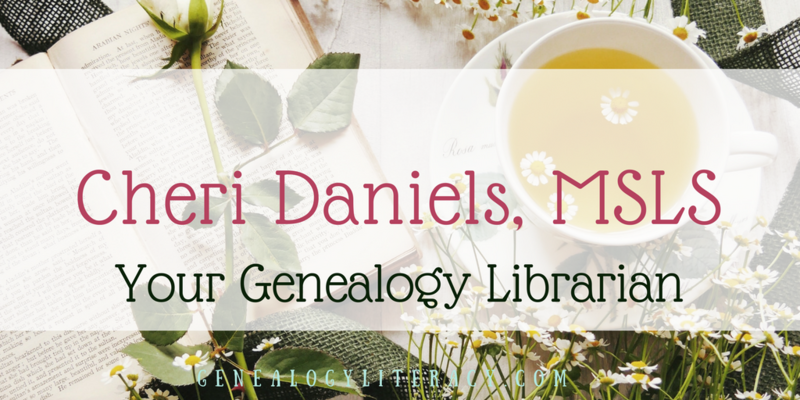 For more fun, I have a couple of other blogs, one about the wonderful world of tea: Tea Tableau, and my first genealogy blog (since 2010): Journeys Past. Both will continue, and Journeys Past will remain home to even more of my personal family history fun. I also tend to love the connections made through social media, so check out my other tools of communication listed at the top. 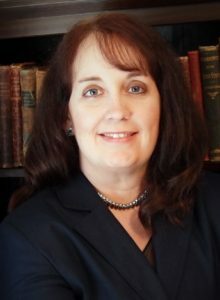 To learn more about my professional experience and career of 25+ years, please see my Portfolio page. Welcome to my crazy, ancestor filled, library world!